Every day we all struggle against calories. But have you ever thought that your favorite drink in the morning can contains too many calories? Of course, we’re talking about coffee and can it effect on our diet. In fact, the classic coffee can’t be dangerous for our diet. First of all, we would like to introduce you some coffee nutrition facts – it contains only two calories, which is really nothing. So, if you want to achieve weight loss, that’s your chance. But there’re many people who don’t like their coffee regular. So, they add to it different things like milk, sugar, cream, in order to make it taste better. But unfortunately, that way we’re making our coffee delicious and caloric. 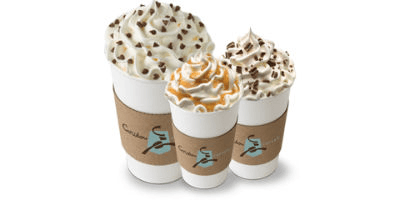 You should have in mind that the cream that you put in your coffee contains 52 calories. 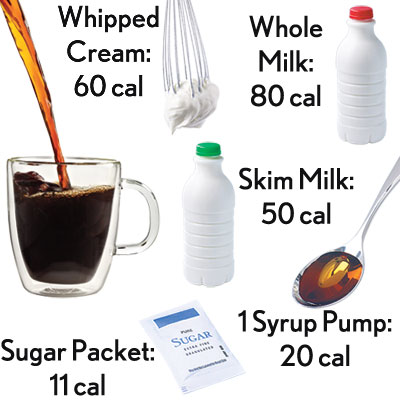 If you like your coffee with sugar, you’ll recieve 49 calories. Ana finally our favorite milk – if we love to drink it with our coffee the calories will be 5. 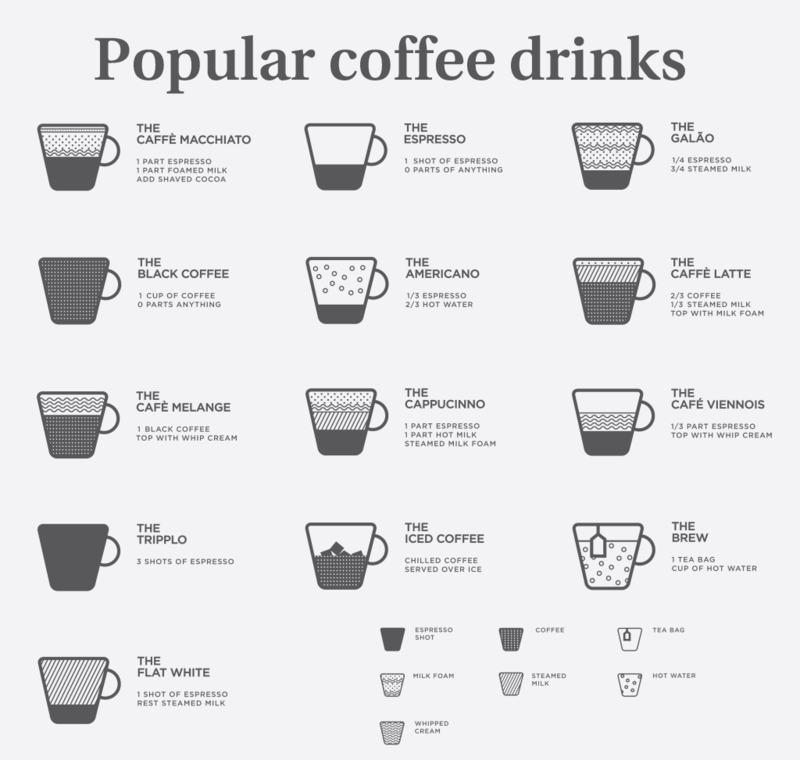 As you can see, coffee can interfere on our diet, if we drink it with all these extras. So instead, we suggest you to try green coffee diet, because they will help you lose some weight.